Optiphi, best known for their in-salon peels, make some lovely facial products too and are now moving into body territory too with their new Body Curve body lotion (R360). 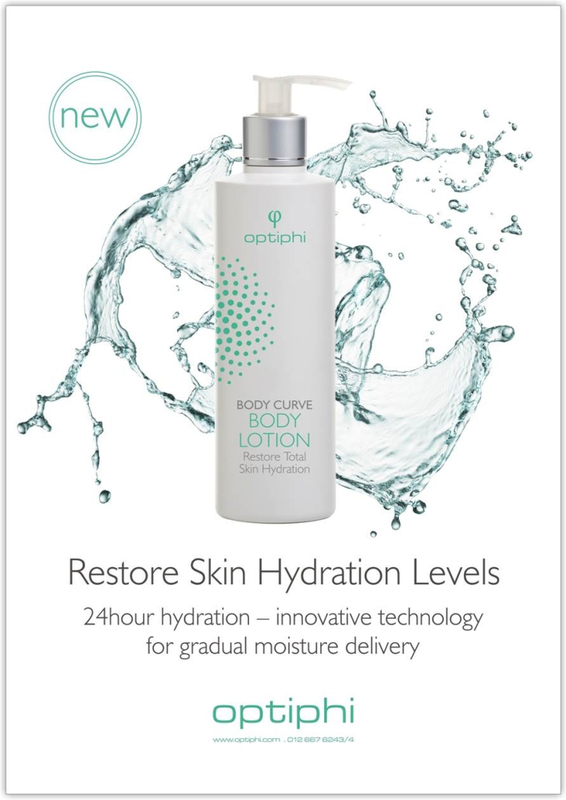 According to their website, the optiphi team put their heads together to create a list of what their ideal body lotion would offer; 24 hydration and protection, a protective barrier for the skin and be fast absorbing. Now, to be perfectly honest, there are several body lotions on the shelf that are half the price and can deliver on all the aforementioned promises. Nivea’s new lotions, for example, make use of HydraIQ technology to also serve up a full day of hydration. Still, optiphi’s formula is a very good one and also goes the extra mile thanks to the addition of antioxidant bamboo extract and cinnamon leaf oil which has gylcation-suppressant properties. Want to give optiphi Body Curve a bash? Find your nearest stockist by giving the brand a shout on (012) 667 6244.